Replacement: None. 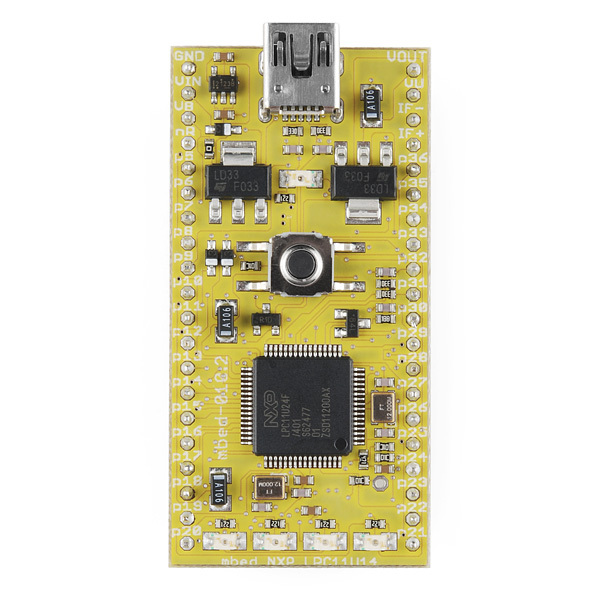 We are no longer carrying the LPC11U24 in our catalog. This page is for reference only. It does take a fair chunk of memory for the RTOS. 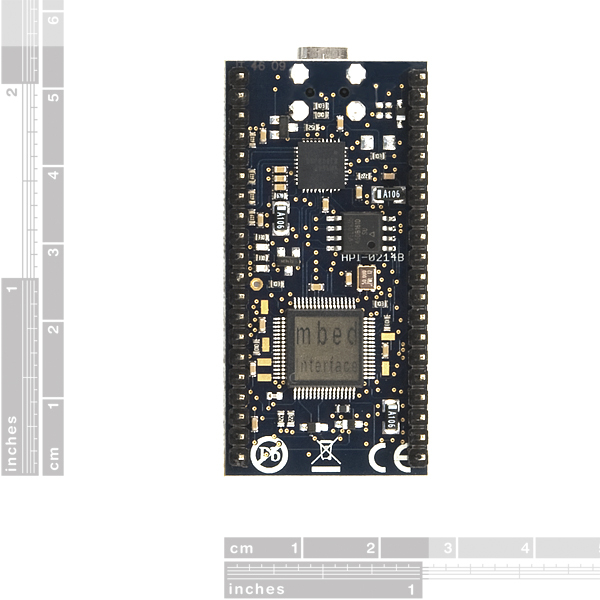 The other mbed module (M3) has more memory, networking, and is faster, but this one takes less power. I wonder why this was retired. 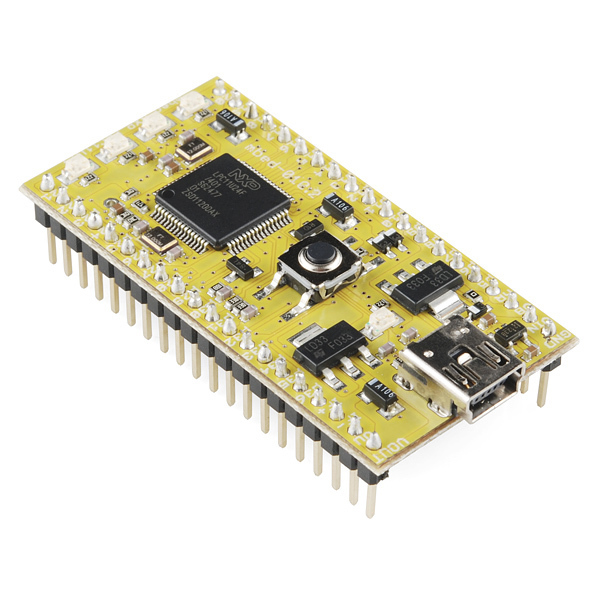 I was all set to buy this board here, but ended up buying it from Mouser instead. 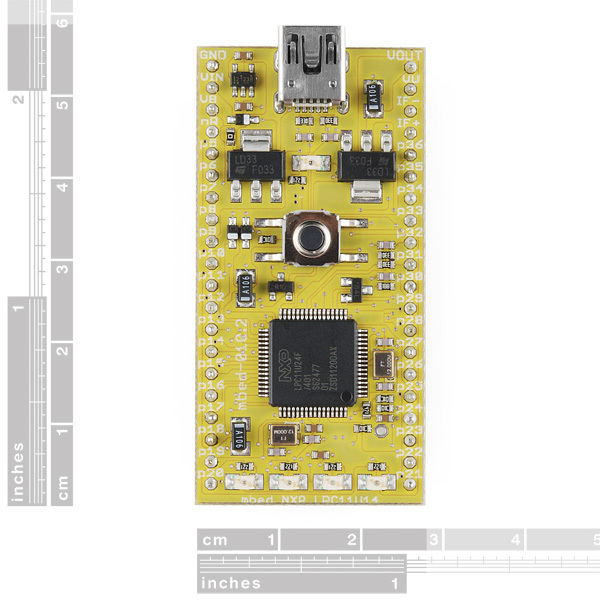 Judging from the schematic, the bottom view would be similar to the other mbed with the large 'mbed interface' IC and a serial Flash storage chip. 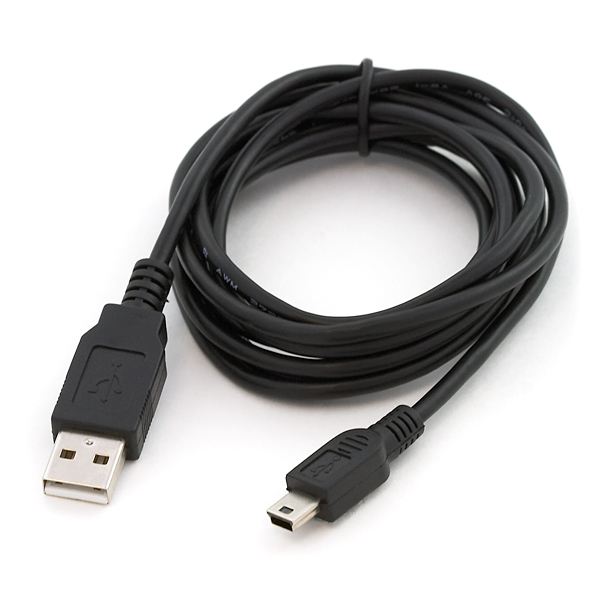 The bottom of the other mbed is here: http://dlnmh9ip6v2uc.cloudfront.net/images/products/09564-03.jpg. This one wouldn't have the large-ish QFN at the top; that's the Ethernet MAC. That "Access Denied" error doesn't necessarily mean the image is there: it just means that any nonexistent images in that directory are restricted.